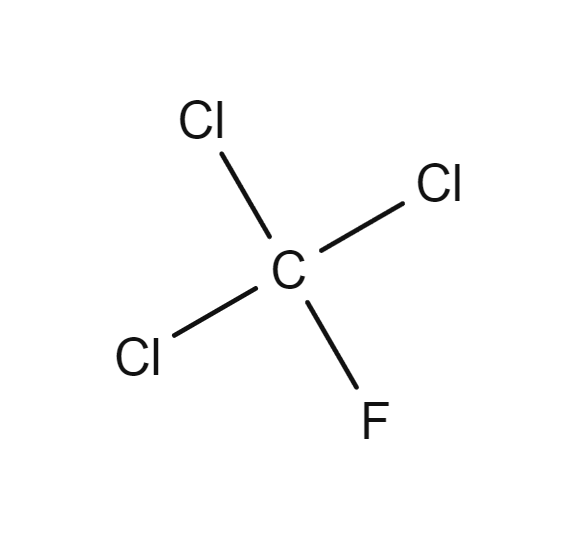 Trichlorofluoromethane is a coolant in conditioning systems. It is a bulking agent for polymer foams. It is also used as a degrease solvent for printed circuit boards and to dry clean textiles. It is used as an aerosol propellant in various industries.